Tamron Canada Extends Lens Warranty to 10 Years! “Tamron Canada is pleased to announce our gift to Tamron Canada lens owners. Register your new Tamron Canada lens at Tamron.ca/warranty and we will extend your Tamron Canada’s Six Year Warranty by an additional four years! The extended warranty applies to all Tamron Canada lenses purchased within the last 10 years from an authorized Tamron Canada dealer. Please go to Tamron.ca/warranty to view all warranty conditions. There’s obviously a lot to like here, and no downside for Tamron owners. One side point that stands out to me is the obvious confidence Tamron is showing in the build quality of its recent lens releases. That should go a long way to reassuring those on the fence and questioning “third party reliability” issues. I personally own four Tamron lenses, including the SP 15-30mm f/2.8 VC, the SP 70-200mm f/2.8 VC G2, the SP 45mm f/1.8 VC, and the SP 85mm f/1.8 VC. 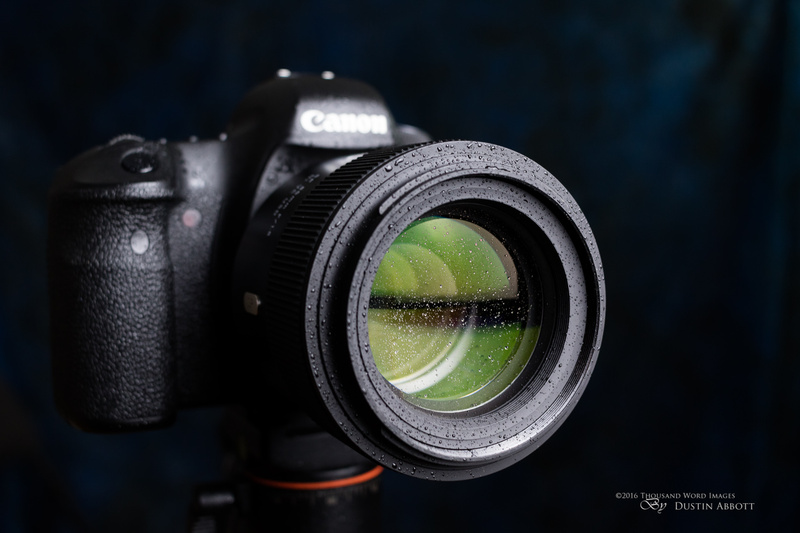 They are all great lenses, and, I can speak firsthand that on the rare occasion in the past when I’ve had an issue with one of my Tamron lenses that Tamron Canada has dealt with that promptly and courteously (and yes, that was true even before I was “famous”). I love the fact that they are making this retroactive, and have been told from an inside source that it would be wise to go to Tamron.ca/warranty to register your Tamron glass (even if you have previously), to make sure that the extended warranty is registered. There is no additional cost to you, so, pretty much win-win.